Why You Want FishFink On Your Rig! 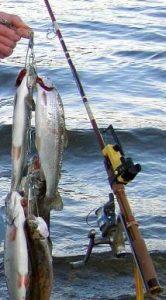 Do you REALLY like to spend all day staring at your rig when you go fishing, looking for that movement of the rod tip, signaling that a fish might be or is showing interest? How many times have you been fooled by that movement that it wasn’t a fish but some environmental condition such as wave, wind, current, or tidal action? Now you no longer have to watch your rod tip or be fooled when you are. Let FishFink monitor your rod tip for you. 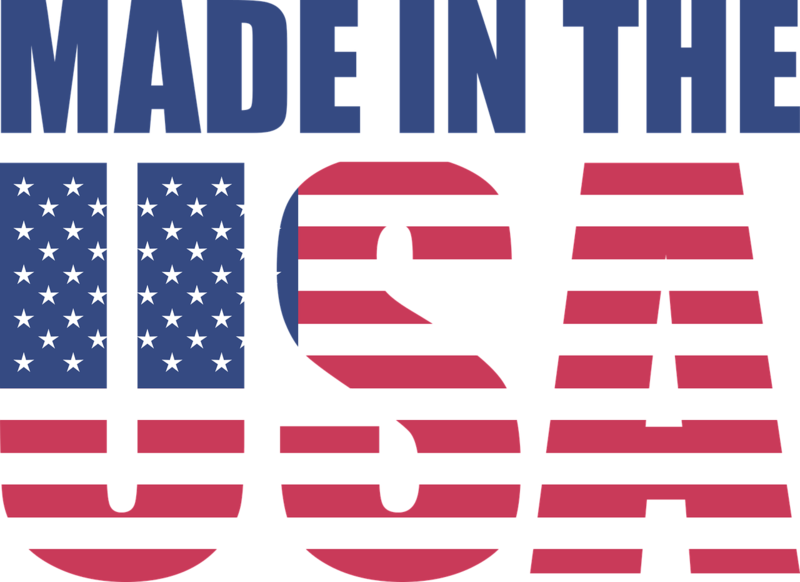 Our patented technology discriminates between all environmental conditions and a fish showing the slightest interest in the bait. No other bite alarm or strike indicator has this capability. 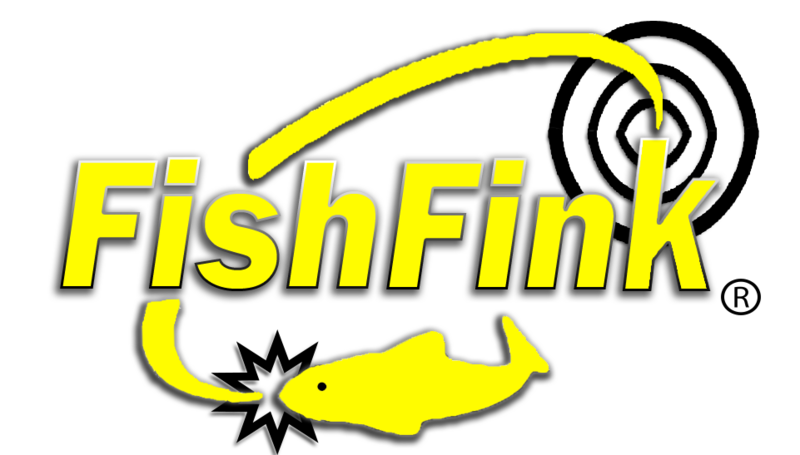 FishFink converts line stress and motion, rod deflection and vibration into electrical signals that are processed through a discrimination circuit. When the right combination of line stress and line rapid motion occurs, the discrimination circuit triggers the alarm to alert the angler. This technology is what makes FishFink so unique, along with all it's other advantages!